HDR photography is one of my passions and whenever a new HDR feature comes out I jump on in and see what it has to offer. Yesterday Adobe released another upgrade to the Lightroom family with Adobe Photoshop Lightroom CC (Lightroom6). Depending on which plan you have and which device you use will depend whether you will get this function. 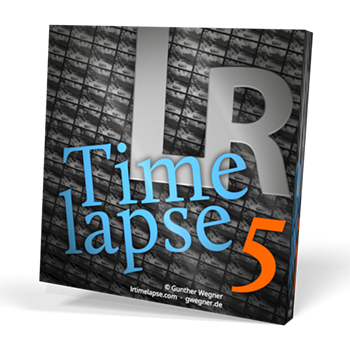 I am using the desktop version of Lightroom and pay a monthly subscription to Adobe for its photography applications. There were a bunch of other improvements and new features added to Lightroom but I will just share the HDR function in this article. Until now if we wanted to create an HDR image we would have to use a 3rd party function like Photomatix PRO 5 or you could also create a HDR image in Photoshop. Now we can just create a HDR image using a bracketed images directly in Lightroom. 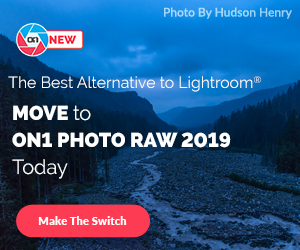 At this stage the HDR feature in Adobe Lightroom is fairly straightforward with limited options compared to other HDR software like Photomatix PRO 5, which comes jammed packed with options. BUT that said I found the results from the Lightroom HDR feature to be very realistic. For something which comes in a free upgrade it’s not bad at all and will be great for people wanting to try HDR and what it has to offer. Lightroom will then merge the images into a preview screen like the one below. On the right we are given our options which we can play with. Auto Allign: This option is checked if any of the images are out of line, for example a bracket of images shot handheld and not on a tripod. Auto Tone: This option will tone your image within lightroom and when you merge the final image and take it back into Lightroom the tone sliders will have been adjusted and you can make further changes here if you like. Deghost Amount: Here the software can automatically remove any ghosted images which may happen from moving objects within the frame. I prefered none so that I could show the movement of the train. Below is the example of how the Auto Tone made adjustments to the final merged HDR image. and … after making my final adjustments in Lightroom CC I then took the image into Photoshop. I just wanted to make the image pop a little more so I used On1 Photo to give some further dynamic contrast and tonal adjustments. and here is the final result below, not bad for a quick 10 minute job! If you are interested in playing with some more indepth HDR software I can highly recommend Photomatix PRO 5. Use the code LukeZemePhotography, at checkout to get 15% off. Hope you’ve found this useful, if you have any questions or comments you can leave them below.